Every week, the editors at iMore carefully select some of our favorite, most useful, most extraordinary apps, accessories, gadgets, and websites. 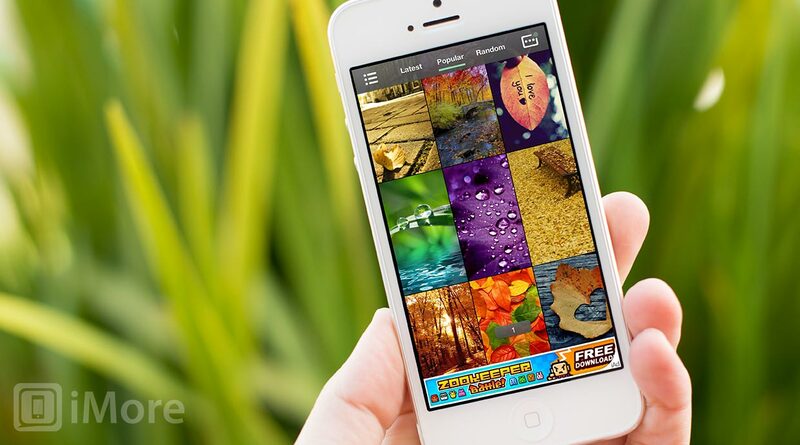 This week's selections include a fun golfing game for the iPad, an old favorite Twitter app on the iPhone 5, an alternative to YouTube, and an app for finding wallpapers for your iPhone 5. So you didn't get an iPhone 5. That's fine, you still have your trusty iPad, right? Well, this really great mini-putt game came out last week called Wonderputt. It crams a whole 18 holes onto the same single screen, but as you'll quickly discover the course's surreal landscape continually shifts in bizarre and imaginative new ways. The controls are dead simple. All you have to do is drag a line behind your ball, with the length determining strength, and your finger's relative position altering the angle. Players are scored in traditional golfy fashion, with par, birdies, eagles, and the whole shebang. Scores are shared to online leaderboards on Game Center, and meticulous stats are saved on your how many shots you take and how long you take. There are collectibles hidden throughout the course, which are sure to bring you back for more. The graphics are Retina-ready and extremely well-done, and the soft sountrack will make you continually feel like you're in outer space. 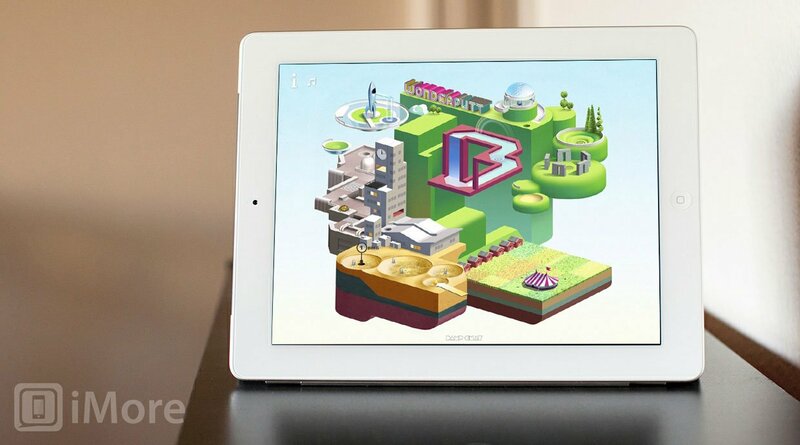 Overall, Wonderputt is a charming, sharp, otherworldly experience. Definitely try it out. This week, my pick is one that has been chosen before but I want to make it this weeks pick as it has just has received a new update that makes it extra awesome. Yes, Tweetbot now supports the iPhone 5 and its larger 4-inch screen and this apps shows you why that extra screen real estate is so important. Tweetbot is quite simply the most elegant and functional Twitter app available for iPhone in my opionion and it is a real pleasure to use it. It makes me smile each and every time I hear the well chosen sounds and use the screen switching gestures; it is so intuitive. 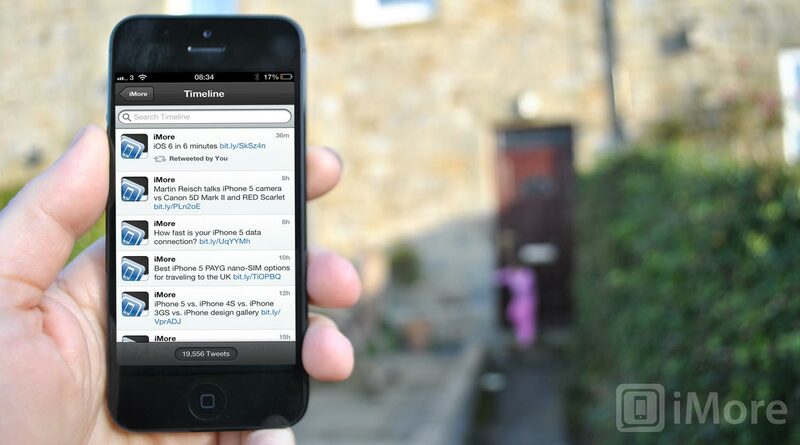 Tweetbot handles multiple timelines, smart gestures, push notifications, mute filters and much more. The Tweetbot developers were right on the ball with updating Tweetbot and had iOS 6 and iPhone 5 support built into the app the day before iOS 6 launched and well in advance of the iPhone 5 release. 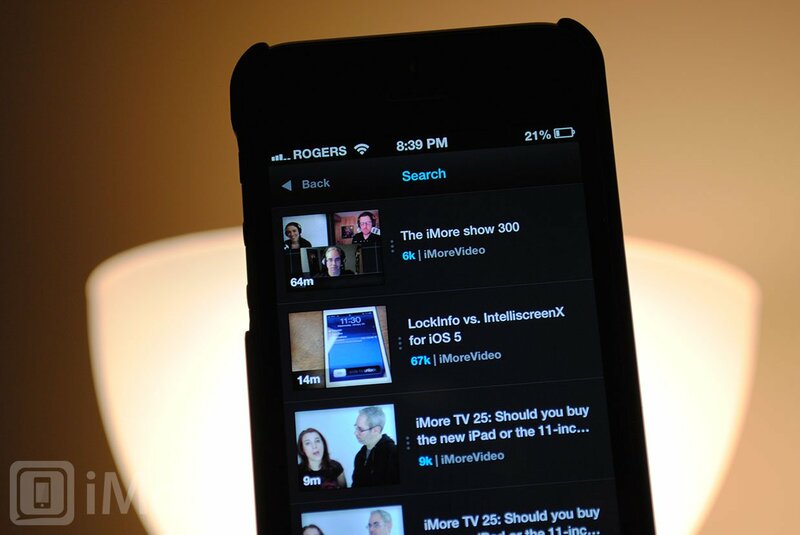 Looking at this awesome app on the iPhone 5 big screen is so much nicer now, that screen was made for apps like this. If you use Twitter and want an app that works better than any other and also makes you happy using it, make sure you get Tweetbot. Its my most used and favourite app on my iPhone 5! With the release of iOS 6 we saw Apple and YouTube sever ties and take out the YouTube.app. Google has made their official YouTube app available for download but for those of you out there who don't really like that one, there is a new option out there. Jasmine is now available for download and it looks rather fabulous. It's minimalistic in looks and big on function. All the things you'd expect from YouTube are built in such as comments, favourites, playlists and more but you also get the added benefit themes and filtering for notorious spam channels and such. Overall, it's pretty awesome and way better than the Google version plus, it's ready for the iPhone 5. With Jasmine installed, I've now uninstalled the official Google YouTube app. One of the first things I wanted to do once I had my beautiful new iPhone 5 in my hands was go on a hunt for the perfect wallpaper for my home screen. Most of the wallpaper apps out there don't yet offer support for the iPhone 5, but Retina Wallpapers & Backgrounds does! Retina Wallpapers & Backgrounds lets you sort wallpapers by category, download them to your Camera Roll, mark as favorites, and includes a lot of wallpapers for free. If you have an iPhone 5, check this one out! Reeder has always been one of my favorite RSS apps whether I'm reading news on my iPhone or my iPad. Now that it's already ready for the iPhone 5, the experience is better than ever. I love that I can see see more content when in portrait mode than before which means less scrolling. While there aren't any new changes to Reeder per say, it's still a great app and is even more enjoyable to use on the iPhone 5. 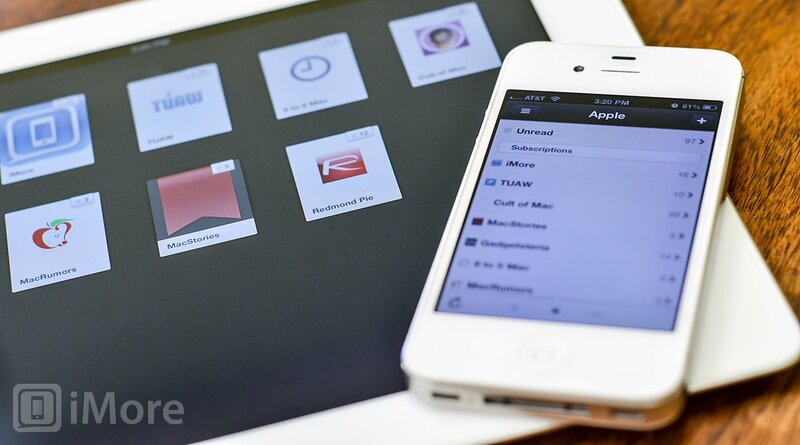 Even if you have an older iPhone or an iPad, Reeder is a must have if you read a lot of news feeds from your iOS device.